Achilles Tendinopathy is commonly known as Achilles Tendinitis. 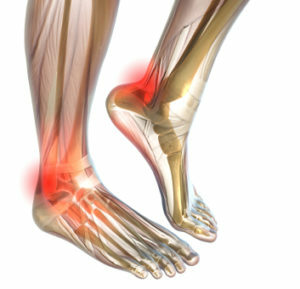 It is a frequent cause of lower calf pain and heel pain. It is usually characterised by a degeneration or worn down of the Achilles tendon, which means it does not possess its normal tensile strength and may be liable to further damage and pain during sporting activity. Study Participants Wanted: Are you a Tennis Player? Monday to Friday, 8am to 5.30pm. For appointments out of hours or emergency treatment please call. Copyright © 2019 Meyer & Associates Physiotherapy. All Rights Reserved.